We're sorry. There are currently 925 items available in stock. 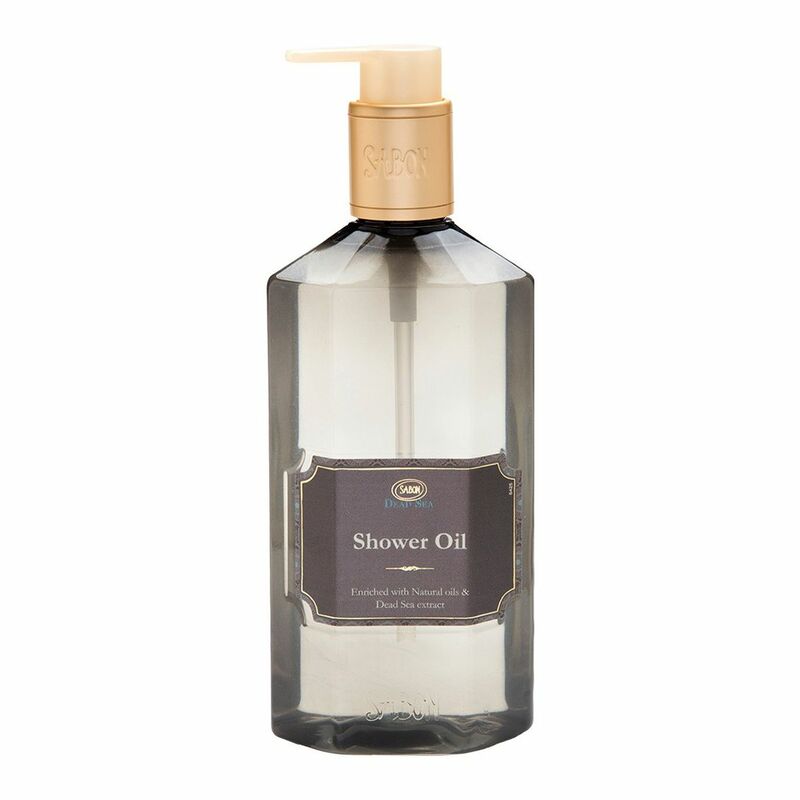 Deeply moisturizing and even more deeply satisfying, the Dead Sea Collection Shower Oil from Sabon NYC was designed to become a fixture in your shower. That's because most people who try it soon learn they cannot live without it. This moisturizing liquid soap is rich in antioxidants to maintain the natural pH levels of your skin. The healing properties of the Dead Sea serve as a major inspiration, with its vital minerals and salts. Our fixation on this miraculous and legendary sea, along with our dedication to sourcing natural ingredients, is what allows us to offer a healing experience for the body, mind and soul. Experience it for yourself today with the Dead Sea Collection Shower Oil.